Pai BioRegenerate Rosehip Oil – When I was younger I suffered from breakouts which left me with small scars on my skin. I absolutely love this oil for gently but effectively improving the appearance of my skin as the time has gone on. I get a little too excited with it and lather it on my legs too. 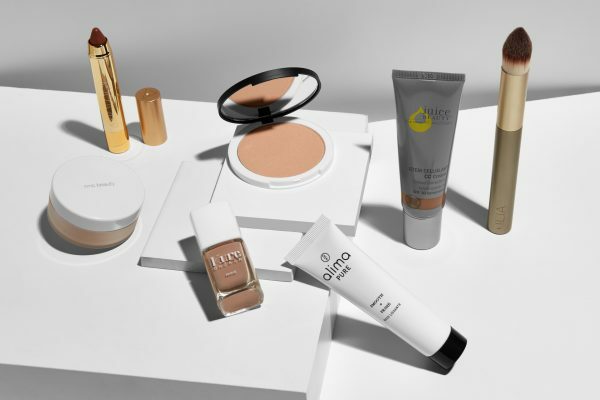 Pai Kukui & Jojoba Bead Skin Brightening Exfoliator – I’m not really one to take up a lengthy morning or evening routine, however I find in times when I have been a little too over indulgent with my chocolate addiction I get breakouts almost immediately. The solution? Limit dairy, refined sugar and wheat, then turn to my Pai Kukui Exfoliator for some TLC. This stuff is really gentle and leaves my skin feeling like new! Pai Instant Calm Chamomile & Rosehip Calming Day Cream – This is my go-to on a daily basis. It refreshes my skin and gives me just the about of moisture I need to balance my skin. Hurraw! Lip Balms – I never usually like any lip balms, but I love these! John Masters Organics Honey and Hibiscus Reconstructor – It’s great for an intensive treatment. Dr. Jackson Coconut Melt – I love coconut oil and this one is great, I use it on my hair mainly. 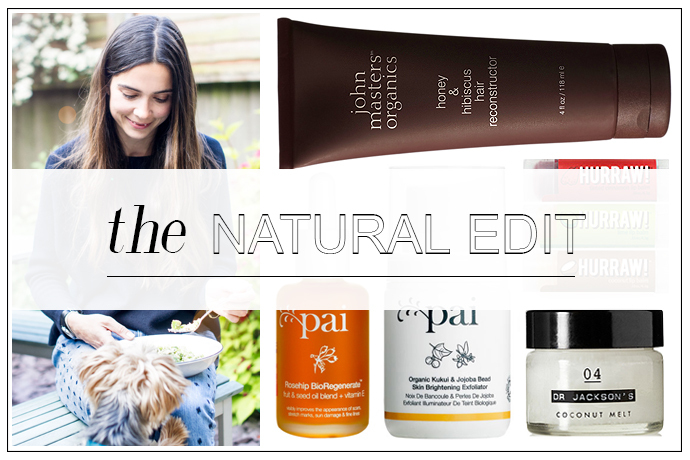 Want in on fellow natural beauties favourite’s organic beauty finds? Sign up to our newsletter here.